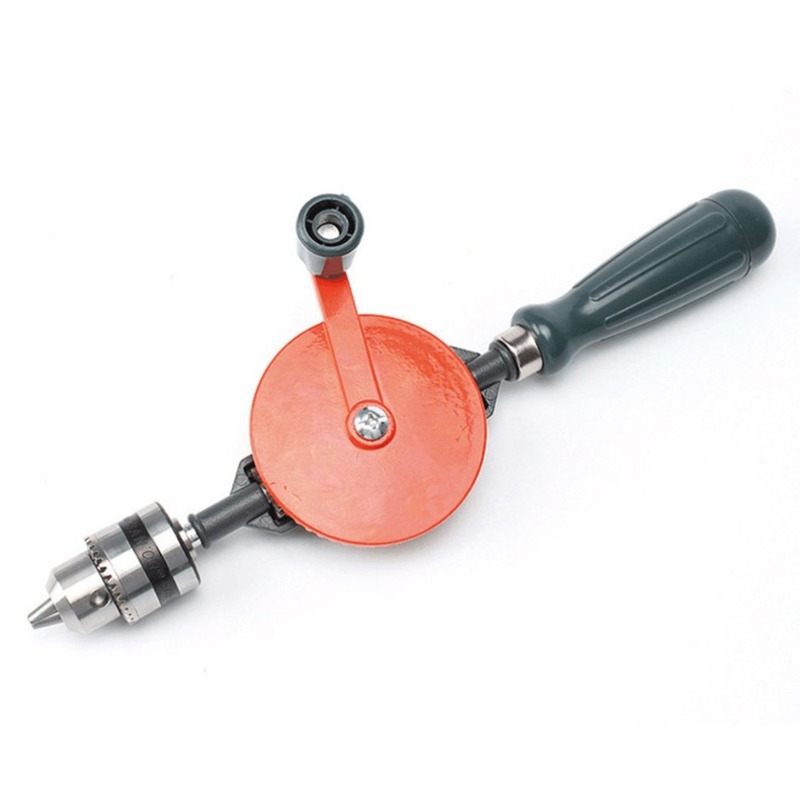 Casting rig and hand crank disc with 45 steel and precision silicon melt adhesive process. 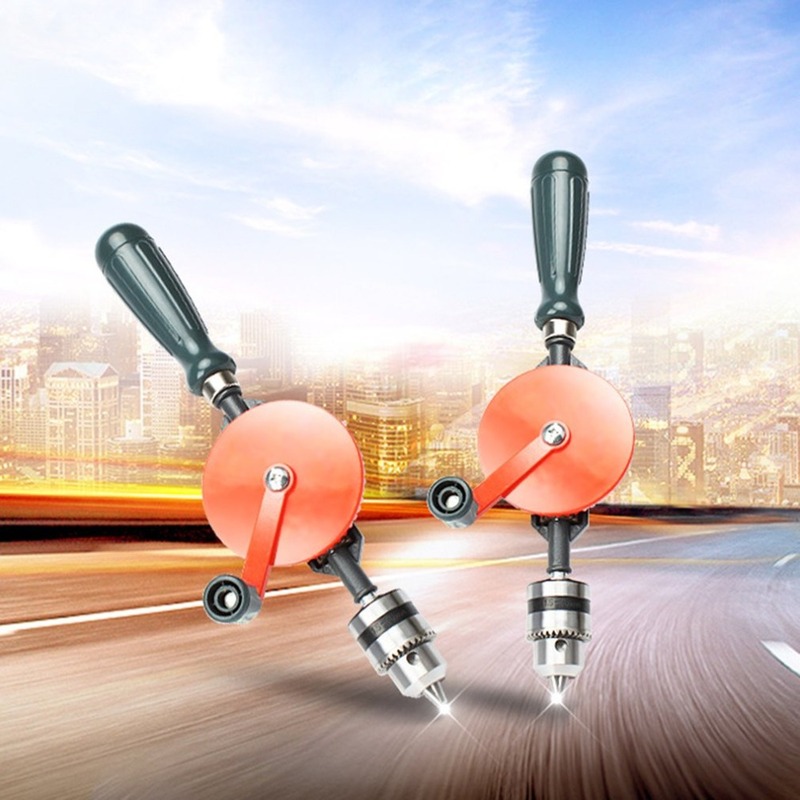 Thickened high-strength ABS engineering plastic handle, hollow handle, can store spare drill chuck. 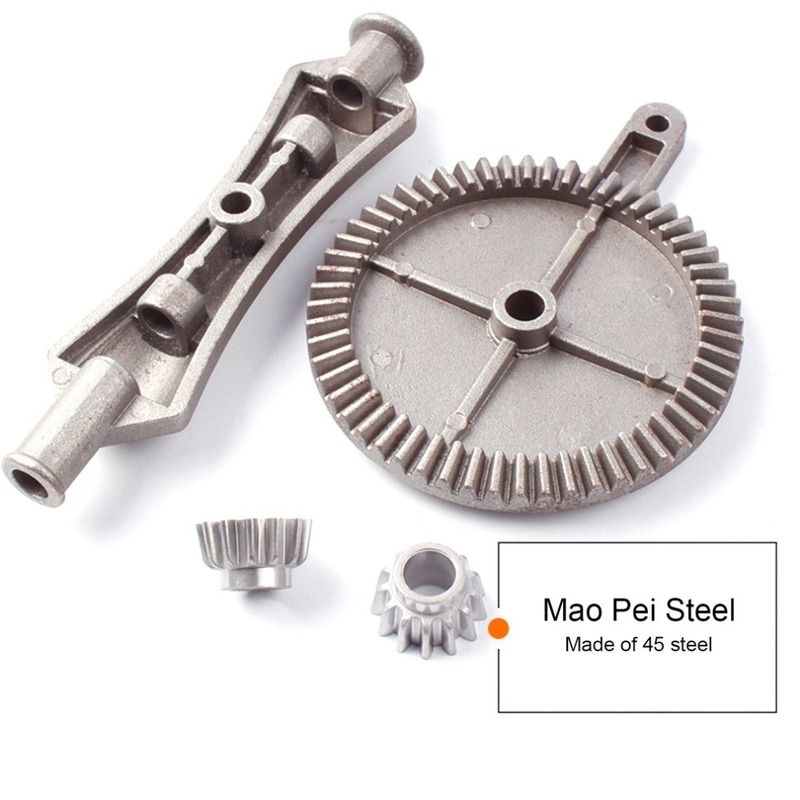 Precision casting gears in powder metallurgy process with high precision, hardened. Double gear drive mechanism, hand-operated flexible, not easy to get stuck. 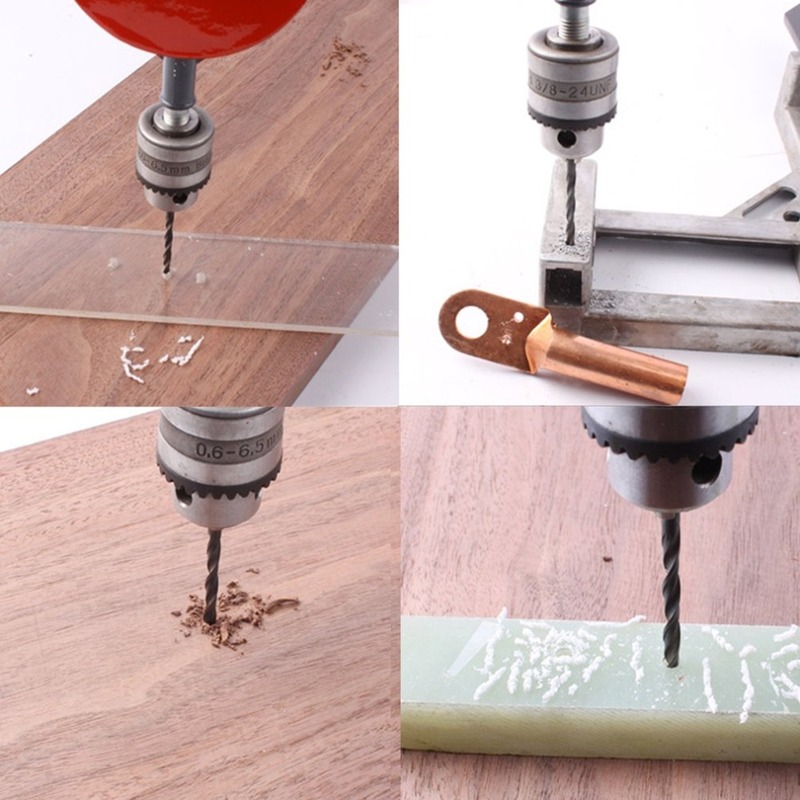 The key drill chuck has high clamping precision, and the drill bit is not easy to be eccentrically caused to break. Chunck clamp size from 0.6-6mm. 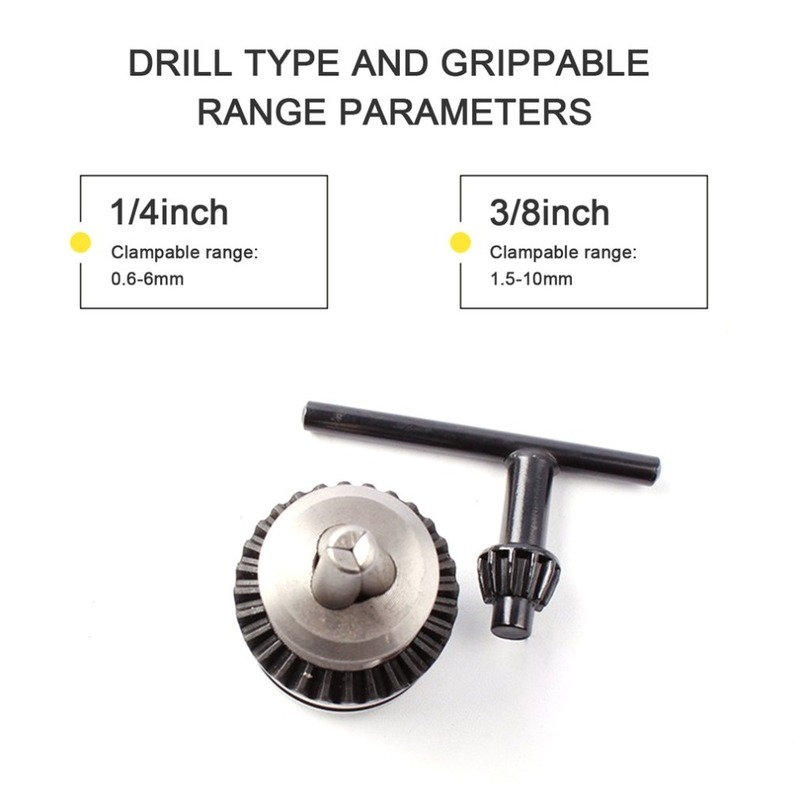 3-jaw chuck , smooth gear and comfortable anti slip handle. 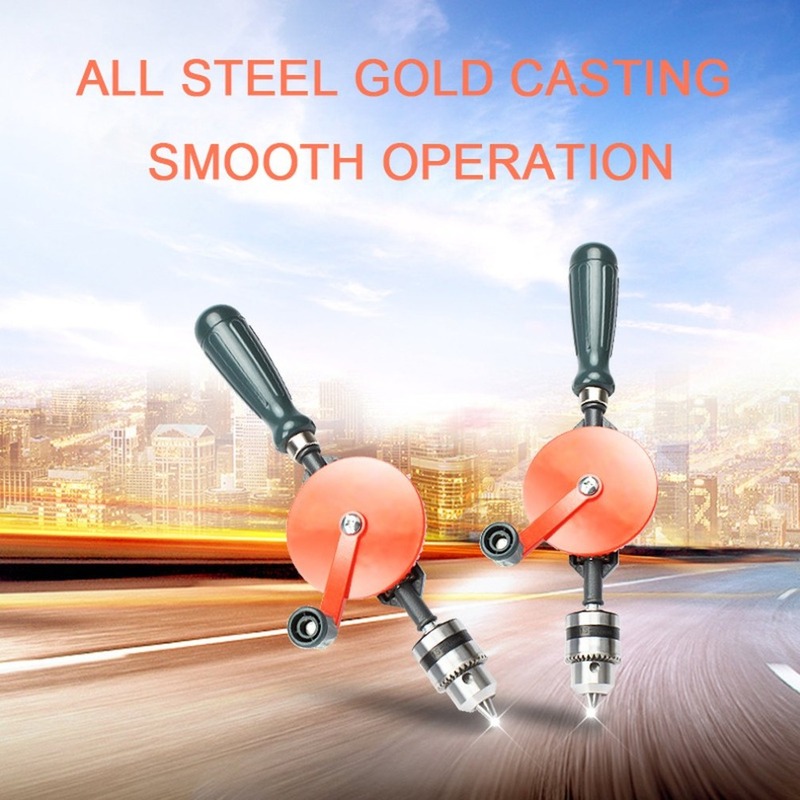 Double gear drive mechanism, flexible hand operation, not easily jammed . Suit for the solidwood, acrylic, PCB board.